You wanted the best, you got the best! 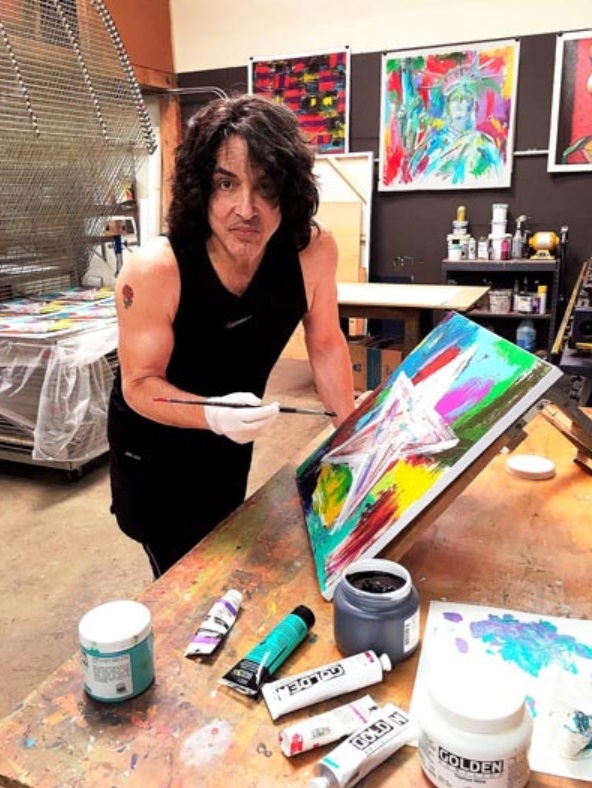 The hottest painter in the world….Paul Stanley from KISS! That’s right! The legendary front man from one of the most iconic rock bands of our time, KISS, is coming to the Wentworth Gallery located inside of the Hard Rock Hotel & Casino Atlantic City on Saturday, October 13 at 6:00pm with his fine art collection, which has been on display at the gallery since the property’s opening in June 2018. Collectors will have a once-in-a-lifetime experience including an intimate one on one meeting Paul. Top collectors will even have dinner with Paul after the show. For more than thirty years, Paul Stanley has reigned supreme as one of the single-most recognizable front men in the history of rock and roll. Although preferring to live his off-stage life out of the limelight, he continues to be the chief songwriter, driving force and the unwavering voice of KISS. A visionary and trendsetter since the early 1970s, Stanley’s passion for both the musical and visual arts has perhaps been the key to the astonishing ongoing worldwide phenomenon known as KISS. CLICK HERE to read the rest of the story now!